CCH is proud to announce that we are launching a groundbreaking campaign, Bring Chicago Home. This campaign aims to drastically increase resources to help people experiencing homelessness in Chicago. By raising Chicago's Real Estate Transfer Tax (RETT) on properties worth more than $1 million, we can generate $150 million annually to provide support services to tens of thousands of homeless Chicagoans. Follow Bring Chicago Home on Facebook, Instagram, and Twitter to stay up to date with campaign progress and ways to get involved! You wouldn’t be the first person to ask Gloria Davis why she works so hard and for so long as a community leader at the Chicago Coalition for the Homeless. Gloria volunteers with the Reentry Project at CCH. 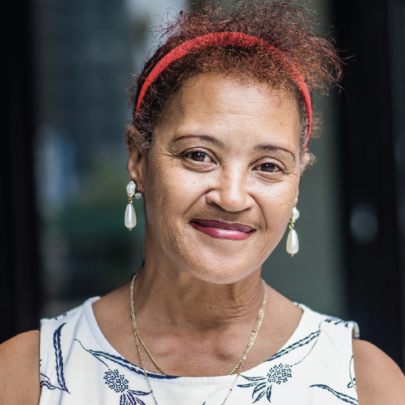 She speaks out on behalf of people with criminal records, people trying to rebuild their lives in the community – the same tough position she was in just five years ago. She began working with CCH after meeting one of our organizers at Haymarket Center. Gloria was living there temporarily, in recovery from addiction. Illinois residents, including those who are experiencing homelessness, have the right to vote in the state and national election on Tuesday, Nov. 6, even if they are not yet registered to vote. 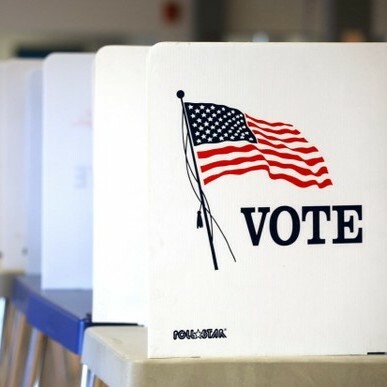 Residents can register in person on Election Day at the polling place assigned to their residential address. To register on election day, you are required to bring two forms of ID, but a homeless person can provide a letter from a drop-in center, shelter or the person in whose home they are living doubled-up as one form of ID. Alyssa Rodriguez joined the CCH staff this month as our new organizer in schools and the Latinx community. 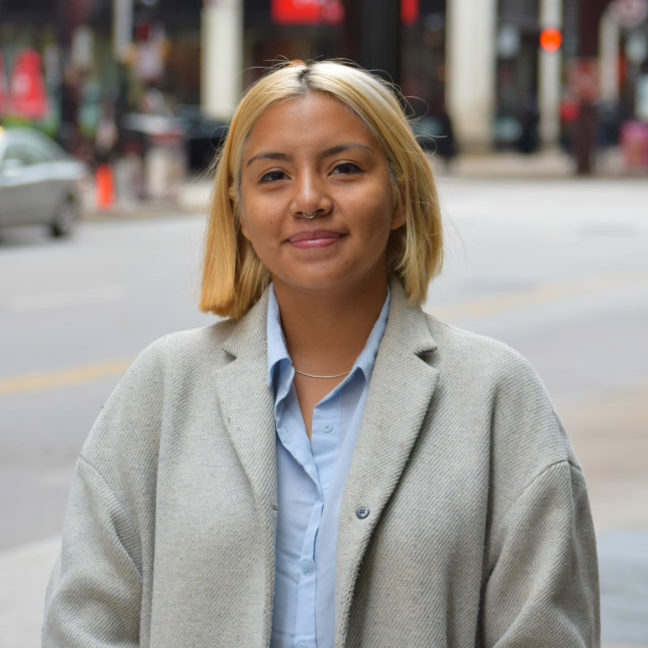 She was first introduced to organizing while attending college at University of Chicago: "My experience was both invigorating and eye-opening. Immediately, I realized that institutions were often resistant and hostile to social change. On the other hand, I learned that communities could mobilize into powerful coalitions to fight for health and racial justice." 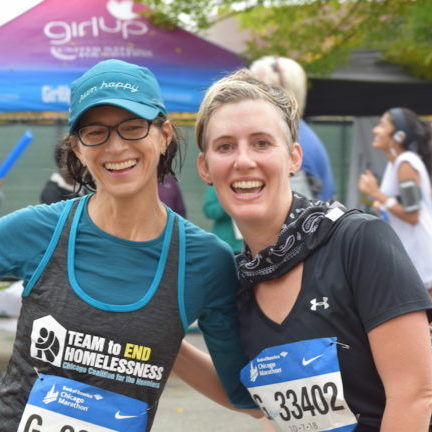 CCH is proud to be a 2019 Bank of America Chicago Marathon associate charity again for the race on October 13, 2019. We are now recruiting our next Team to End Homelessness, offering a limited number of guaranteed entries to the race. Our team will also welcome runners who would like to participate in the Bank of America Shamrock Shuffle 8k race on Sunday, March 24, 2019. For more information about joining our team, please complete this interest form.